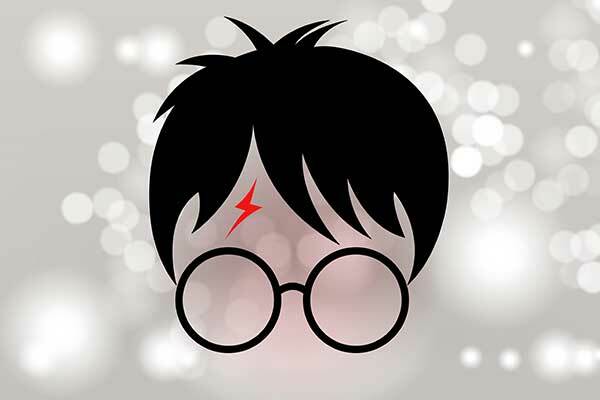 Harry Potter is the most successful book of our lives, popular with both adults and children it does something very unexpected. This masterclass will look at what we can learn from the infamous writer as well as the tradition of magic realism in poetry. We will discuss poetry and closely analyse the writing techniques we can take away from source texts. *You will leave the workshop with a meaningful insight into the structure and techniques of the examples of great writing as well as a confident ability to create meaningful work of this genre. You will also leave with a body of work that you can build on after the session. *Coffee and tea will be provided on the day!